Find all kinds of information about the versatile, RESTful online file conversion API of online-convert.com here. Options, tutorials, information, help, and more! 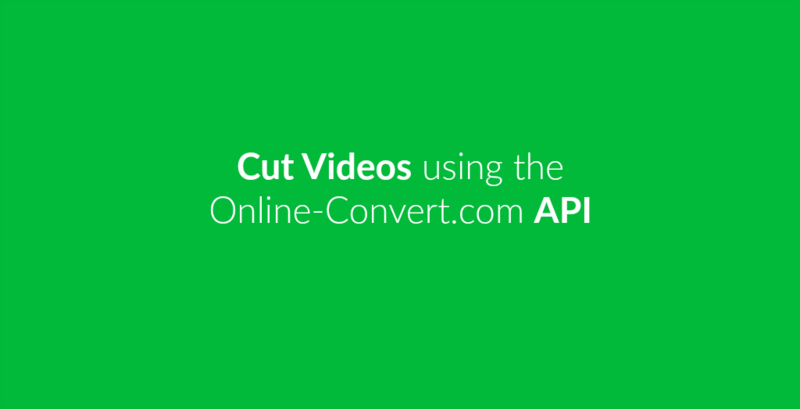 There are two easy and free ways to cut your videos. Shortening a video or cutting a part of a movie is easy and does not require installing any software. We will show you how. The first way is using the one of the video converters of video.online-convert.com. The other is using our powerful and easy to use API. Your files contain hidden information that you don’t know about! Make sure you know all information your photo, document or video contains before sharing them – and we can help with that. Inefficiency is one of the main causes that hinder many enterprise-level companies from improving their revenue. The optimization of file conversion done in your organization can be a step towards efficiency and thus also improvement. 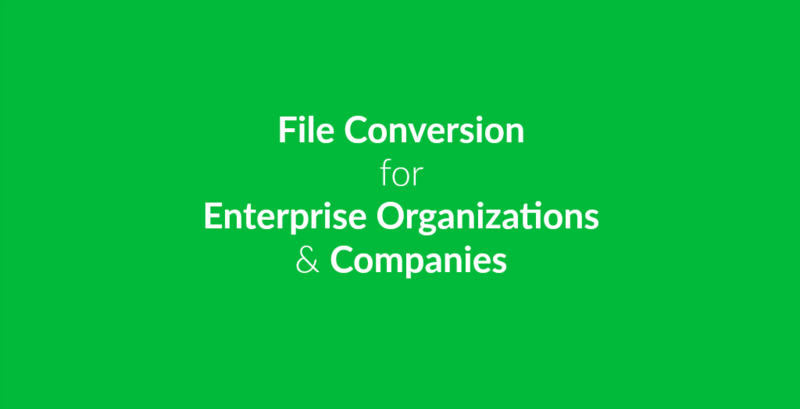 This blog article will show you why using a reliable and efficient file conversion API can help your company to enhance the workflow and file conversion in general. Why Use Online File Conversion? Online-Convert.com provides a reliable, fast and accurate online service for all your file conversion needs. On our website, you can convert many different files of different types to more common formats. PDF editing with the Online-Convert.com API –it can do more than “just” convert! Not only for developers: edit PDF files using the Online-Convert.com API. More PDF editing with the Online-Convert.com API! 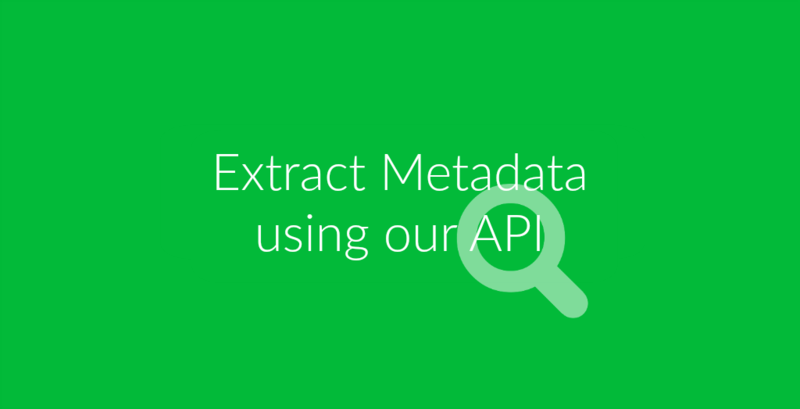 We have already explored the topic of PDF editing with our API when we showed you how to split & merge PDF documents. In this article, we will have a look at how to protect your PDF files from copying, editing and being printed and distributed. How? By adding password protection to your PDF. Converting from and to PDF is nice, but you want more? With the API of Online-Convert.com you can now edit PDF documents! Using Postman and our API you can now merge or split PDF files. You don’t have to be a developer for this either. Check out our tutorial on how to use Postman to test our API and start editing! Wouldn’t it be wonderful if you could convert several files all at once? This is actually possible using the API of online-convert.com! Using the API and the Postman app, developers but private people as well can convert many files at once. This process is called batch conversion and in this blog article, we will show you how to do this! There are many different reasons, ways, and methods how file conversion can make your life easier—online and offline. In this blog, we have talked about many different conversions and for what purpose you may need a free online conversion tool.